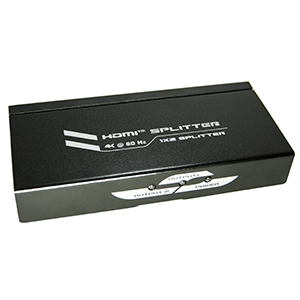 Our 4K HDMI Splitter allows the user to take a source device and split it's signal onto two displays (TV, Monitor, Projector) simultaneously. 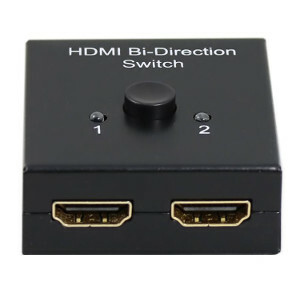 This switch supports 4K@60Hz and also supports both HDCP 1.4 and 2.2. 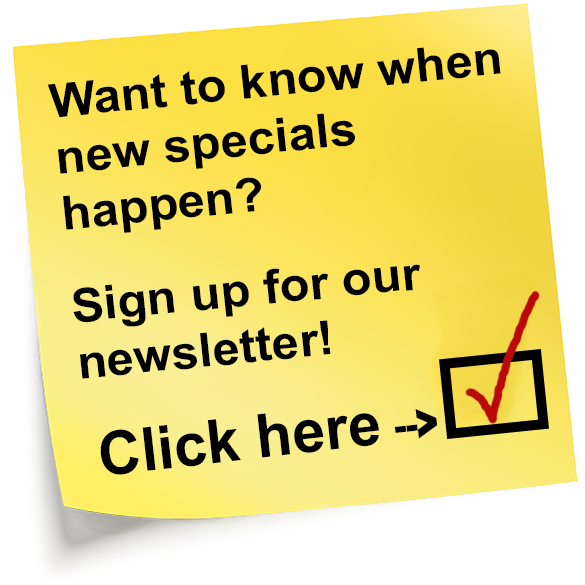 Our Ultra High Definition (UHD) splitter will ensure you get astonishing picture quality when using your 4K equipment. 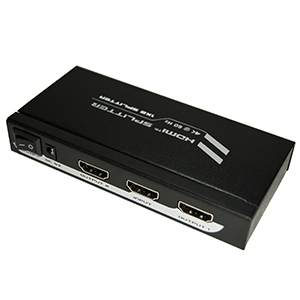 This unit is also backward compatible with previous HDMI versions, so it won't render any of your equipment obsolete.